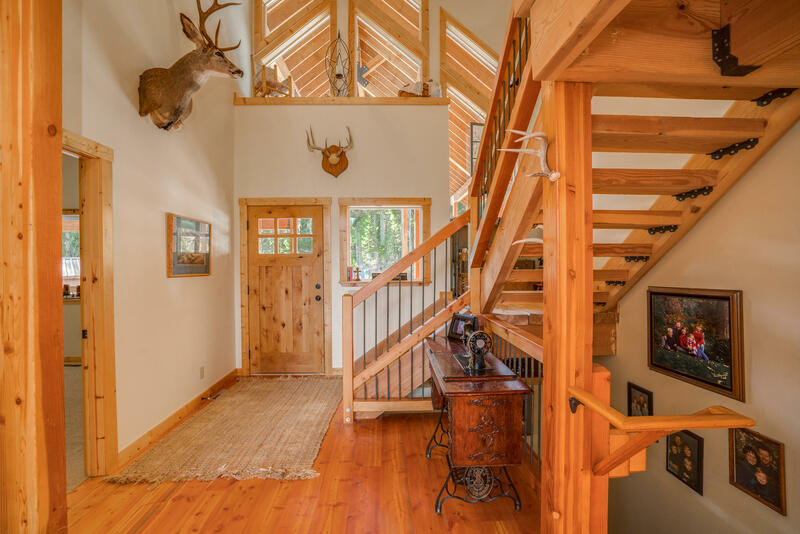 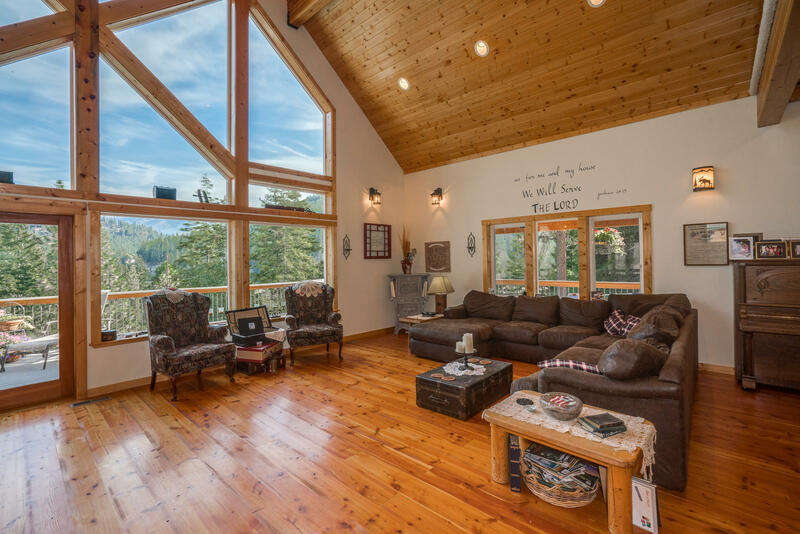 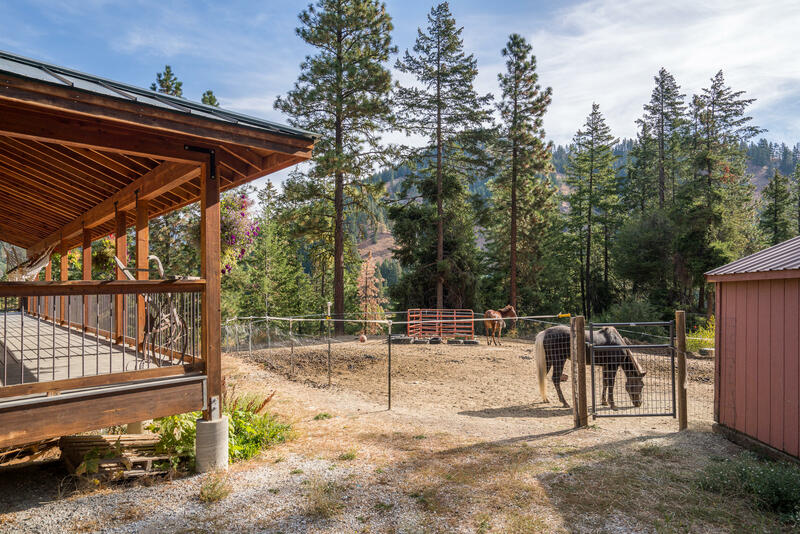 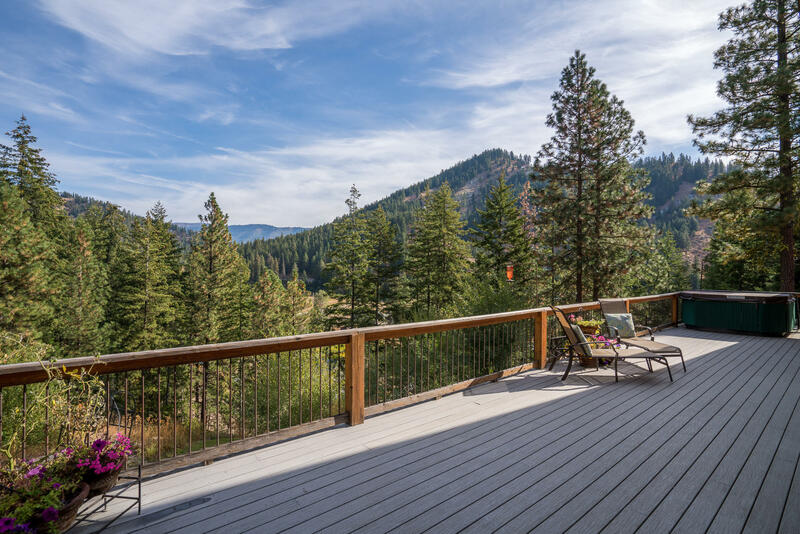 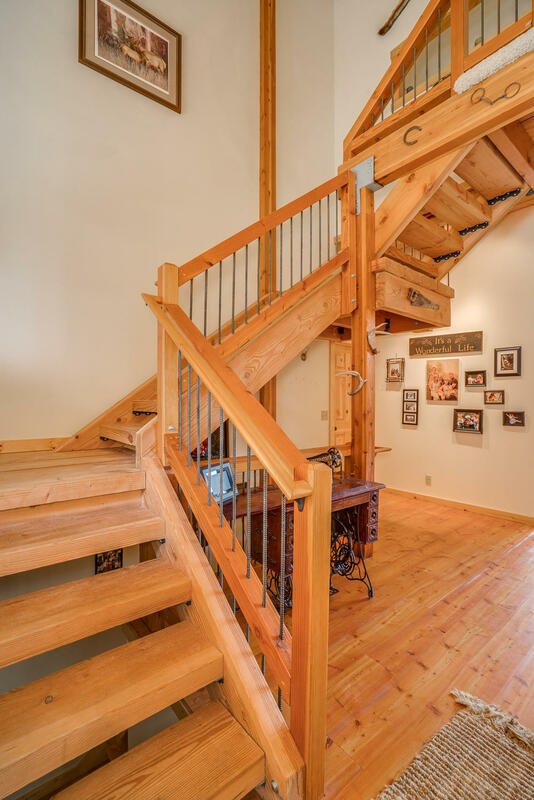 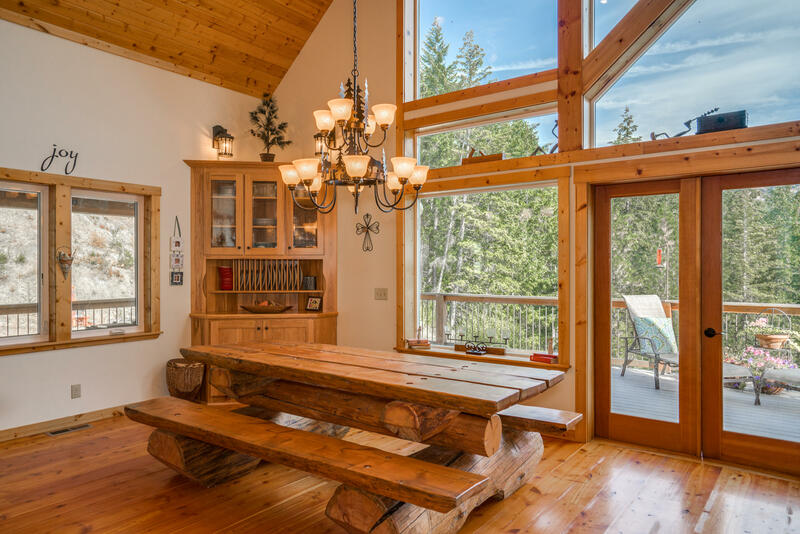 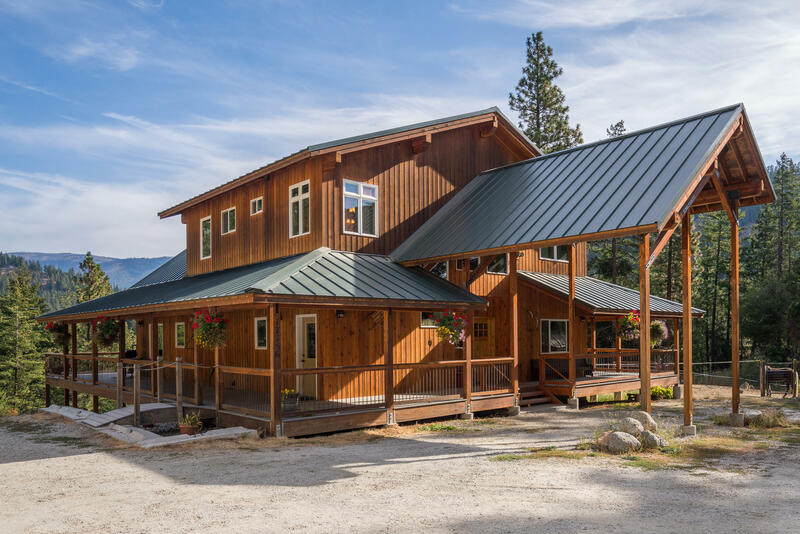 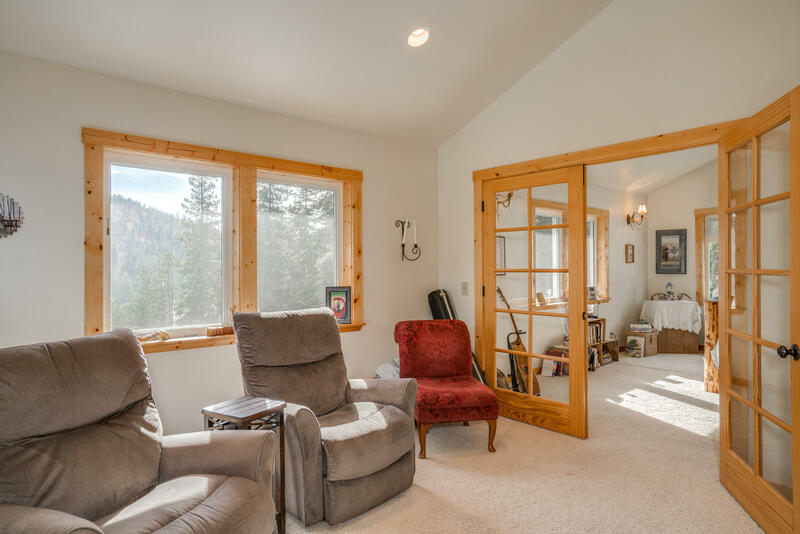 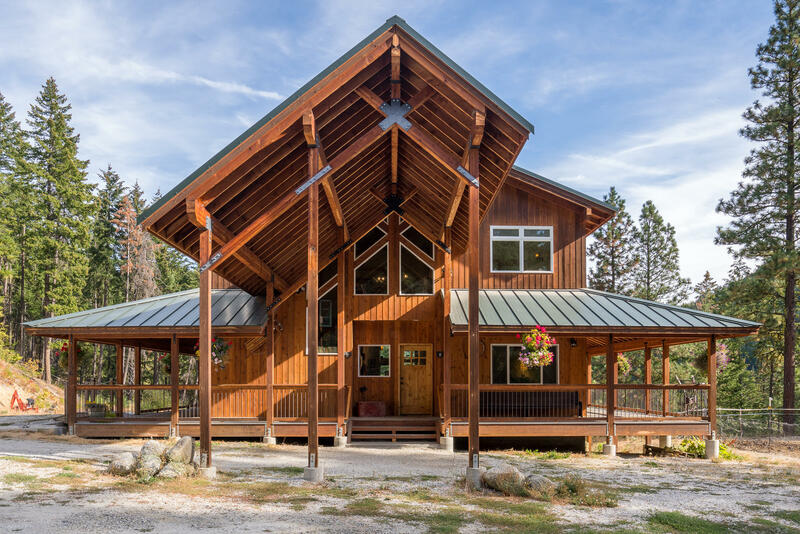 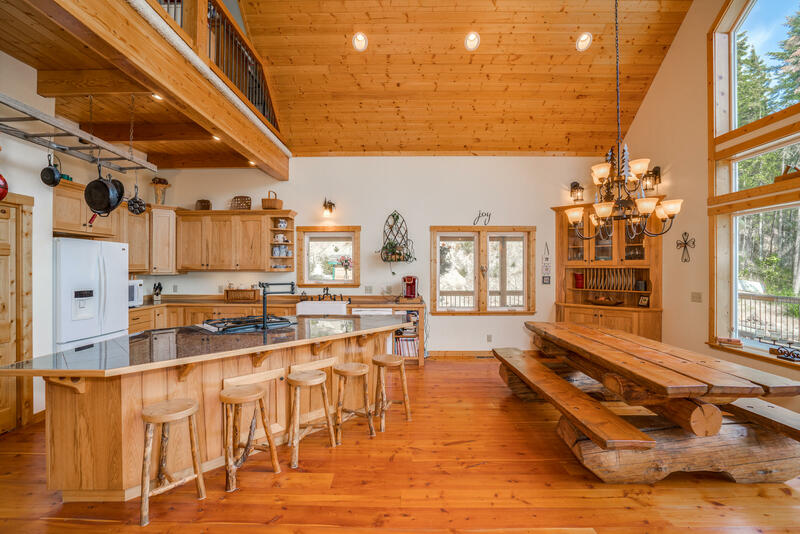 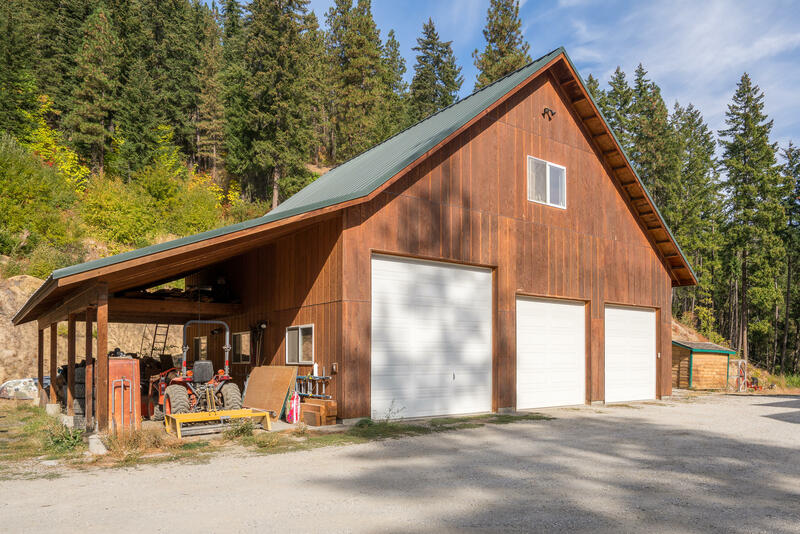 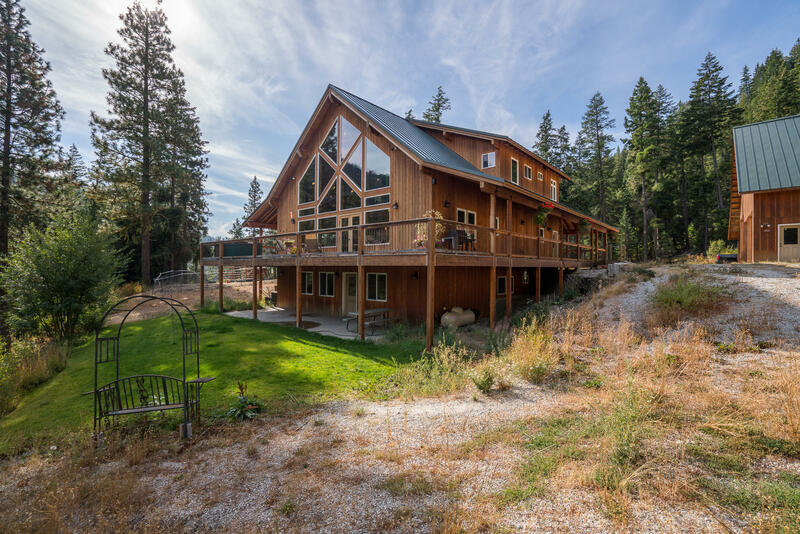 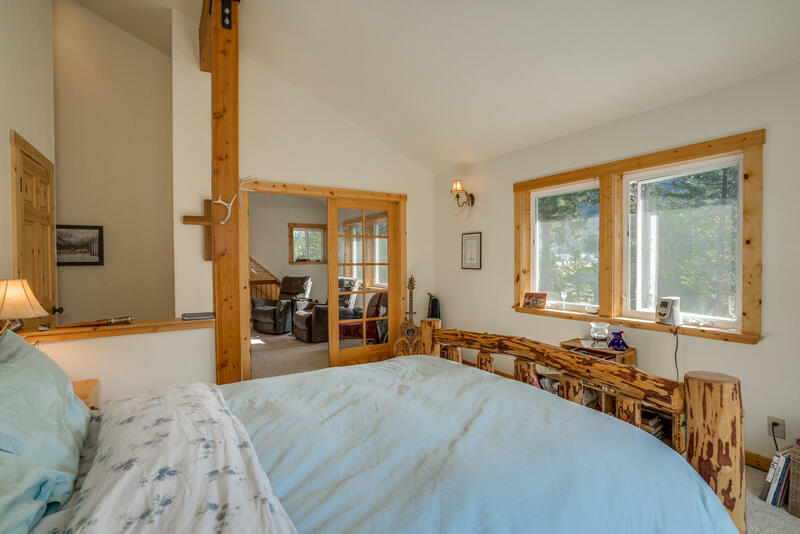 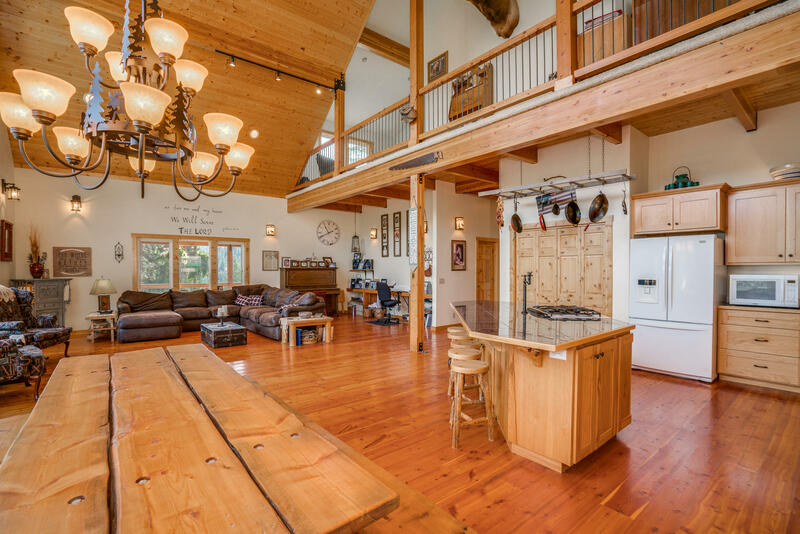 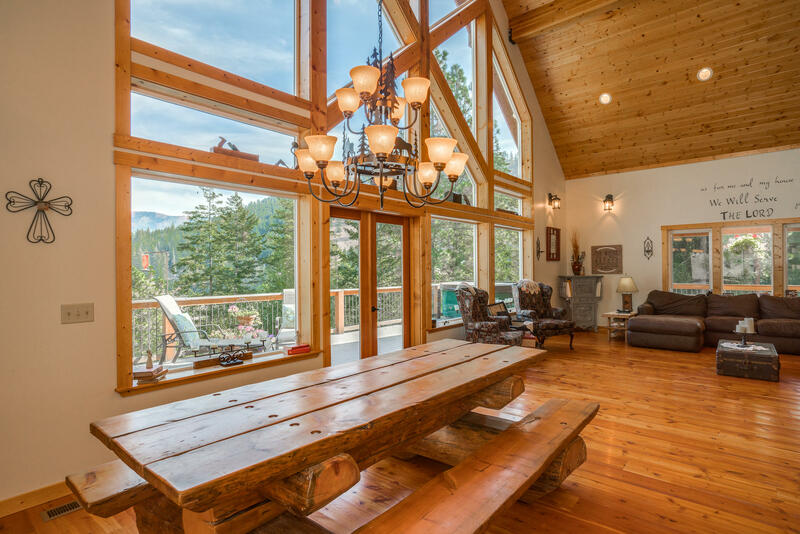 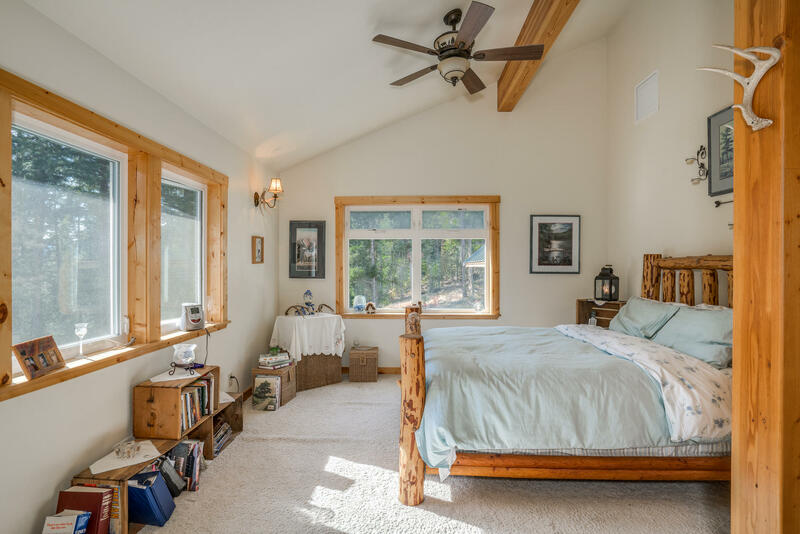 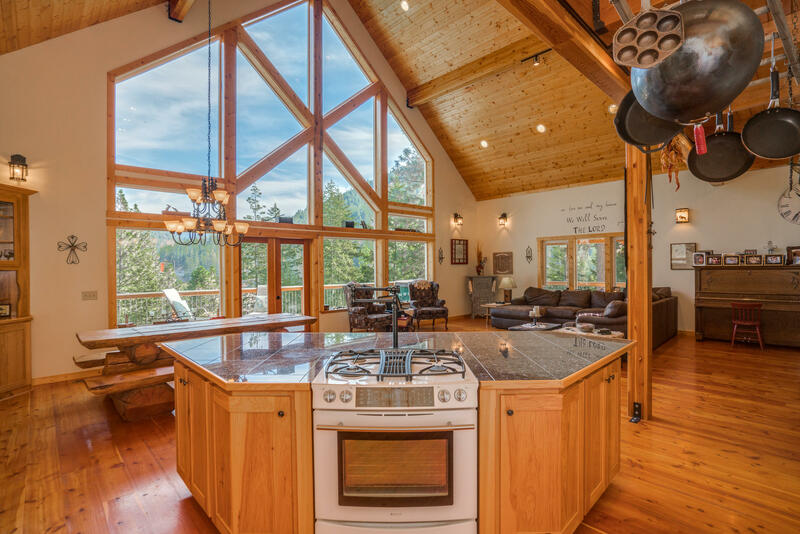 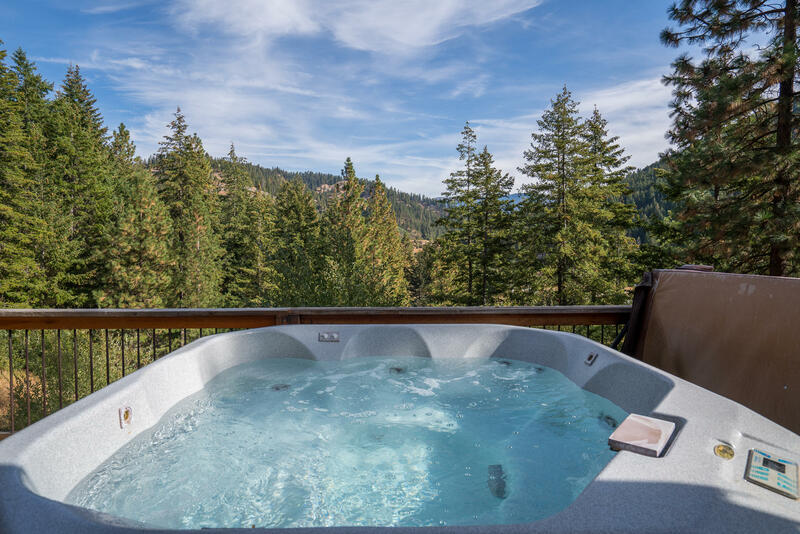 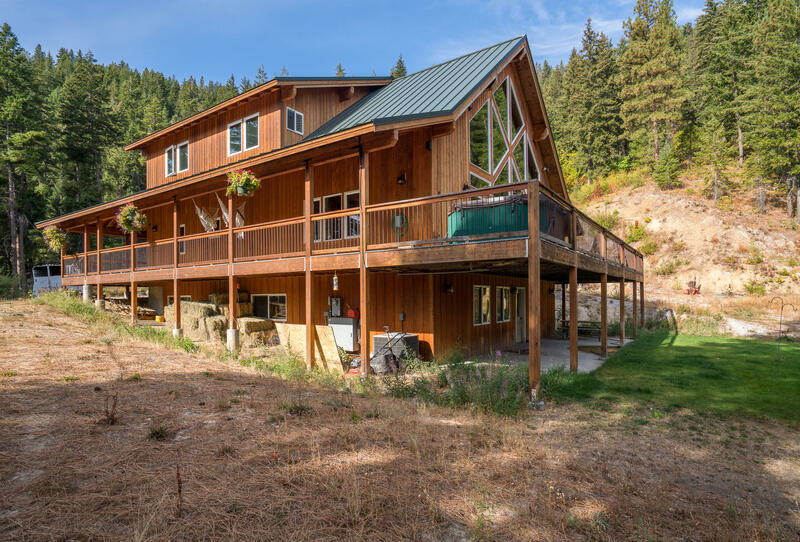 Exceptional 5-bedroom, 4-bath home outside Leavenworth, offering privacy and spectacular views of the mountains! 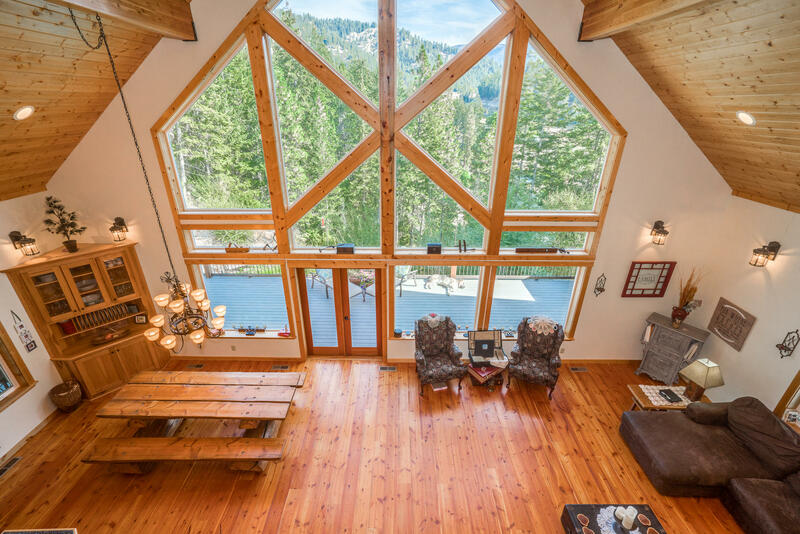 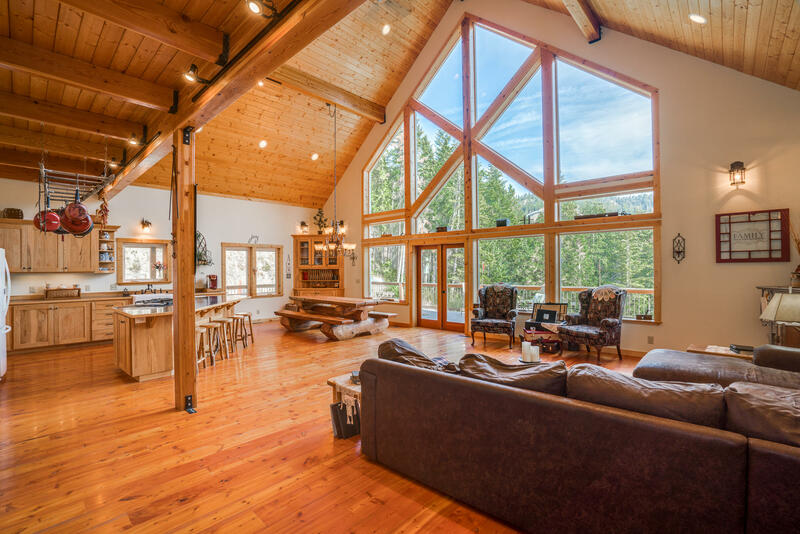 Spacious great room features vaulted ceilings, exposed beams, hardwood floors, wood finishes throughout, plumbed for gas fireplace, and tons of windows to showcase the views. 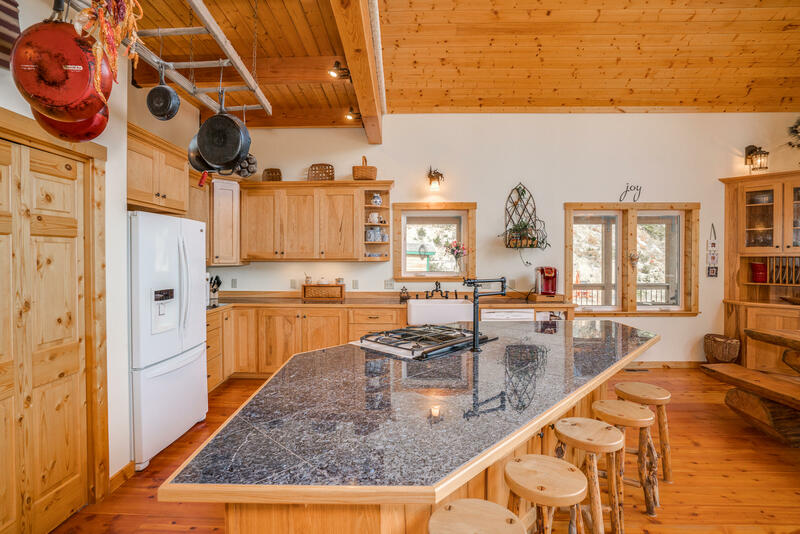 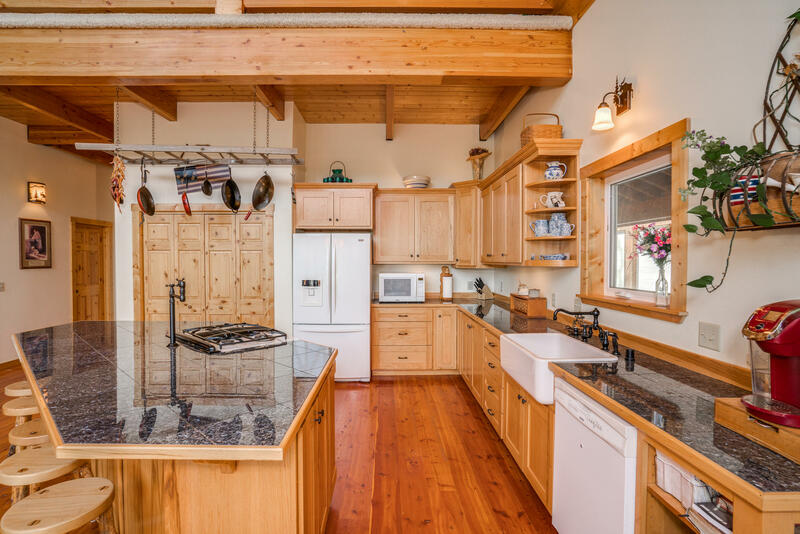 Kitchen features a large center island, gas range, farm sink, and tons of storage. 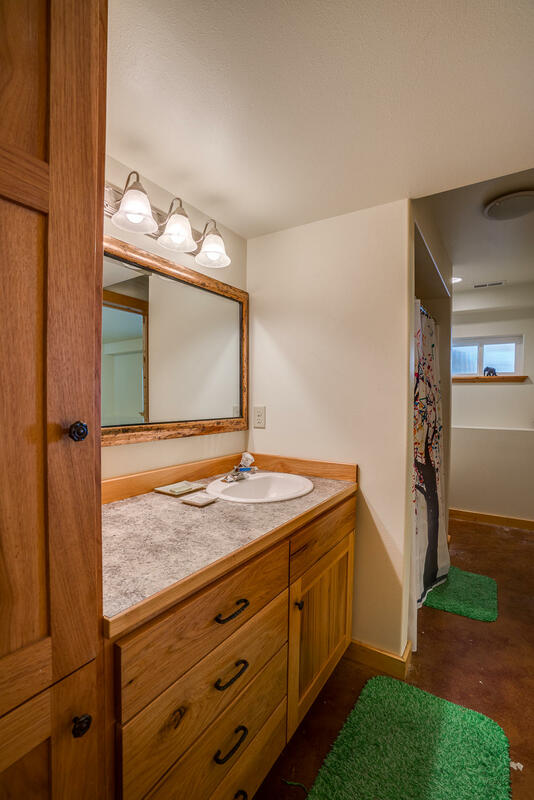 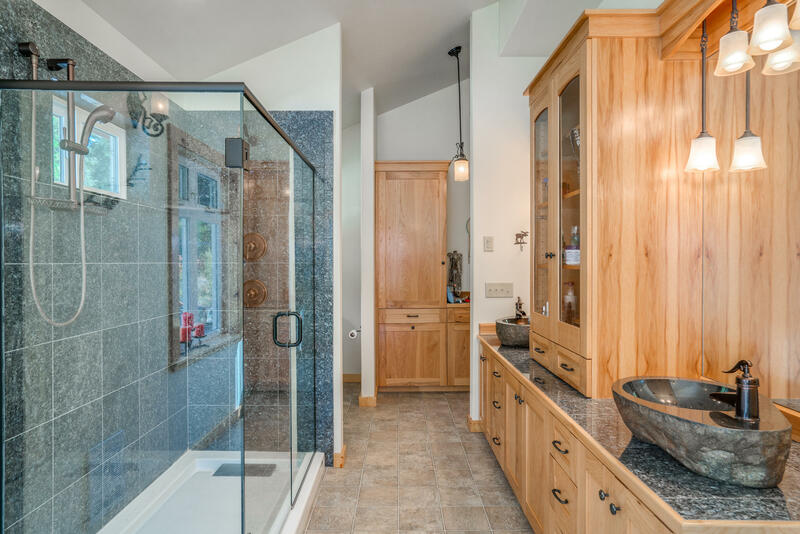 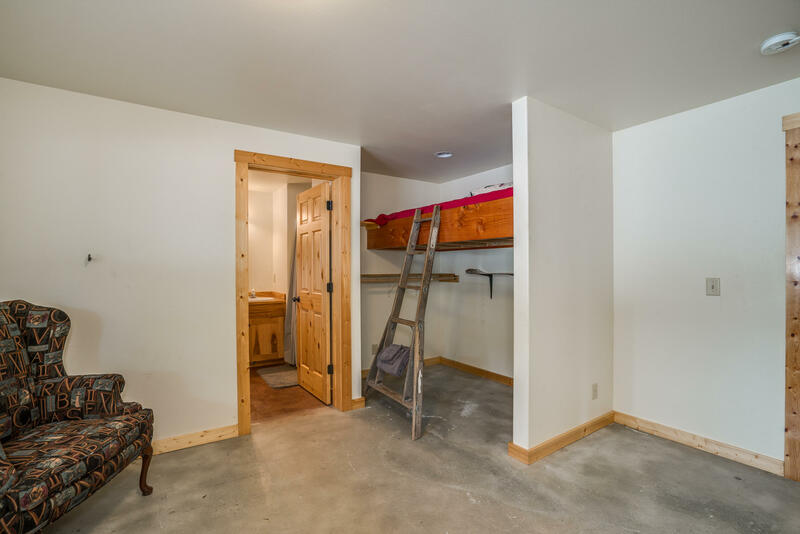 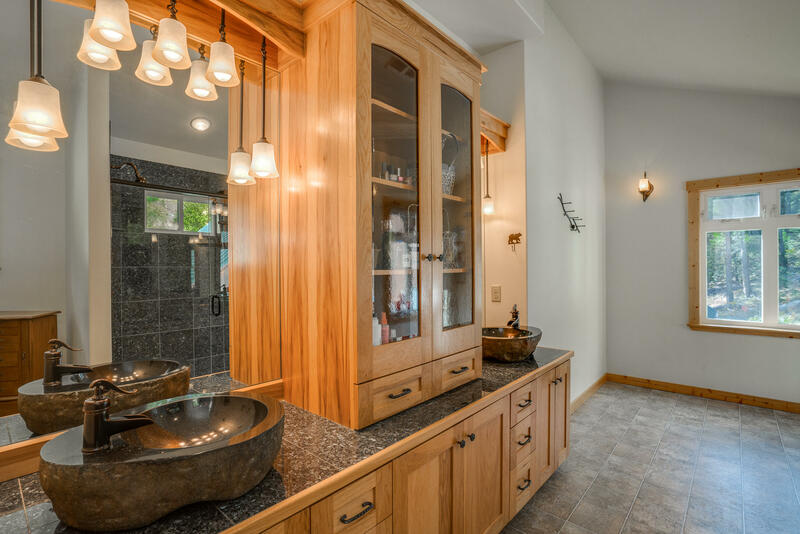 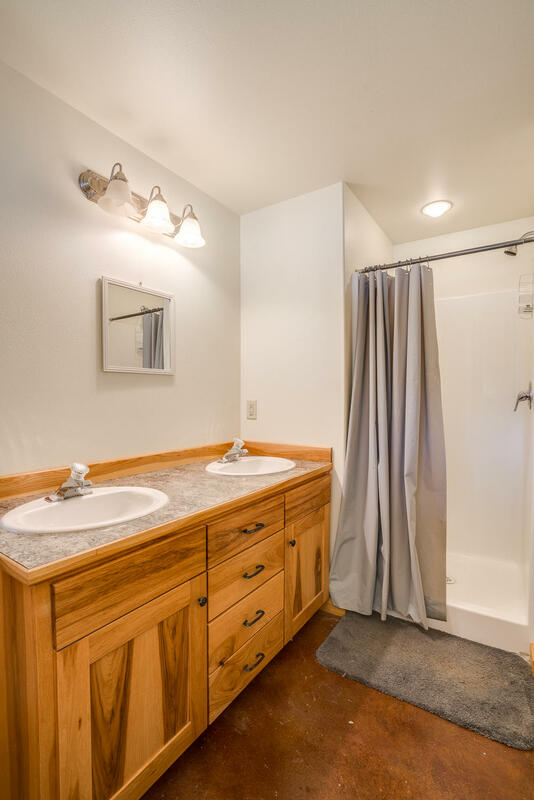 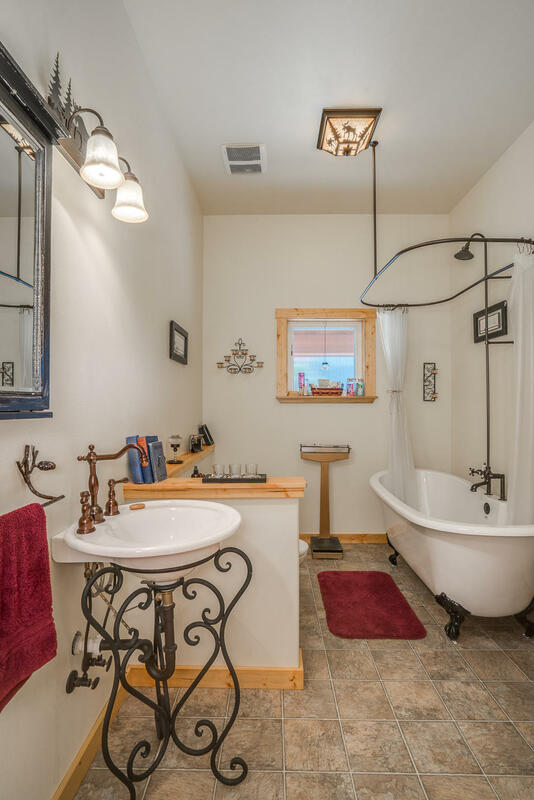 Private master bedroom upstairs with walk-in closet, ensuite bath with vessel sinks and plumbed for a clawfoot tub. 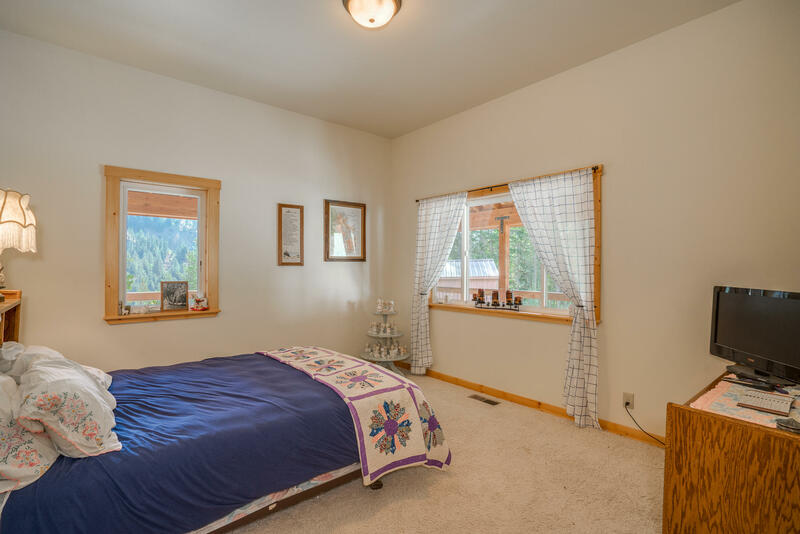 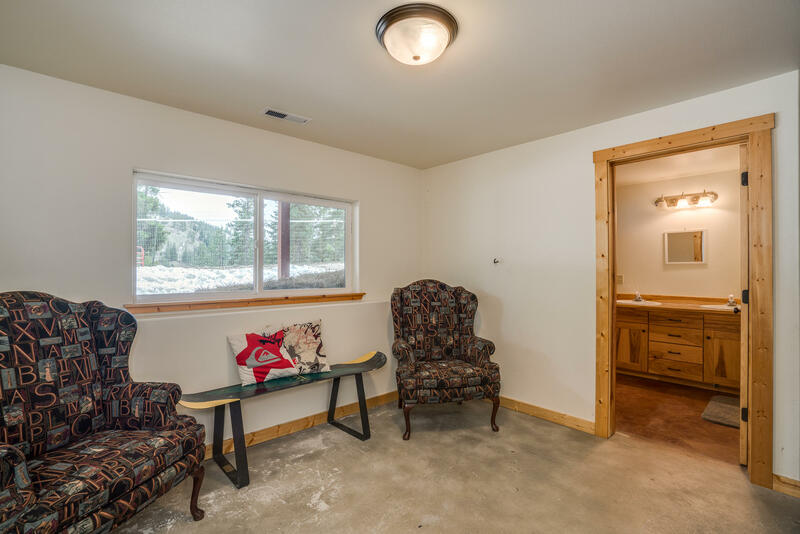 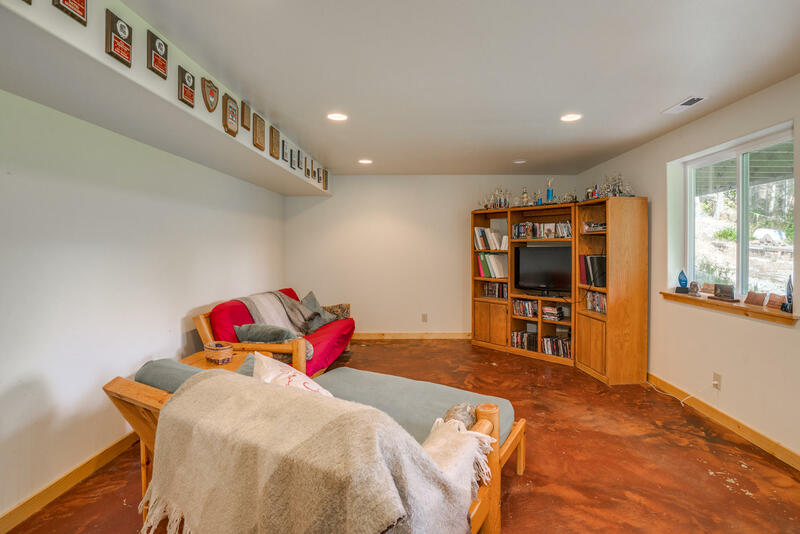 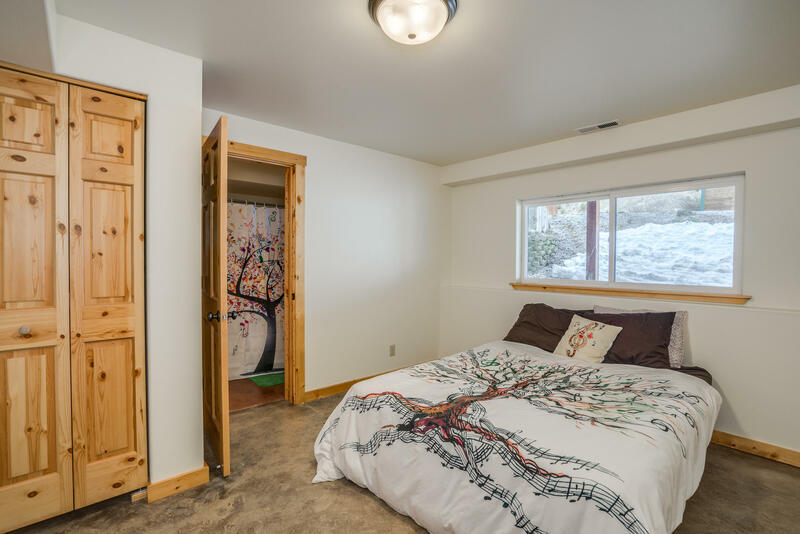 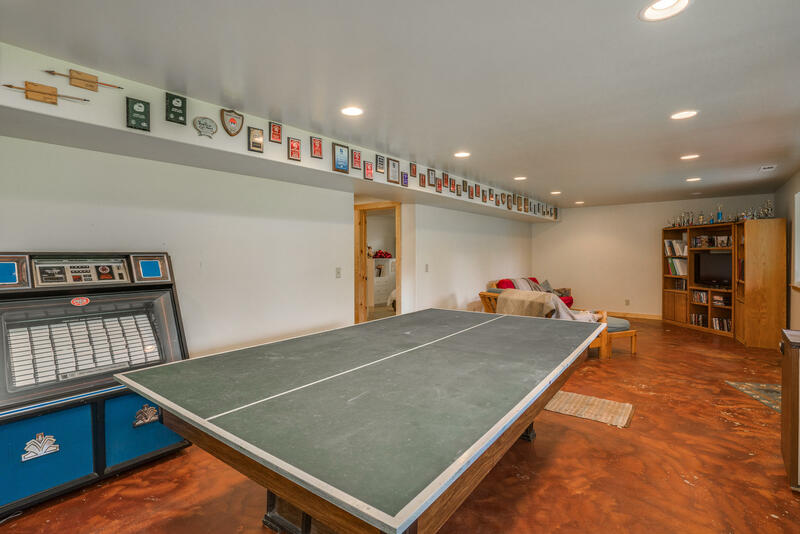 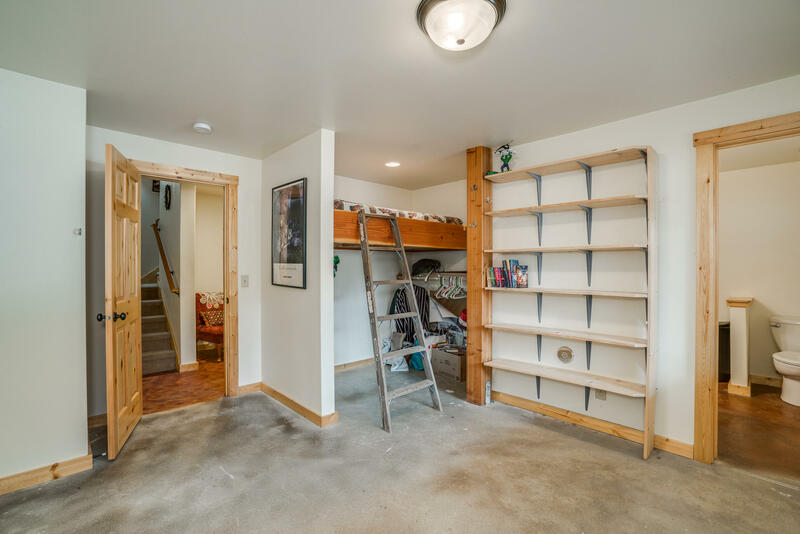 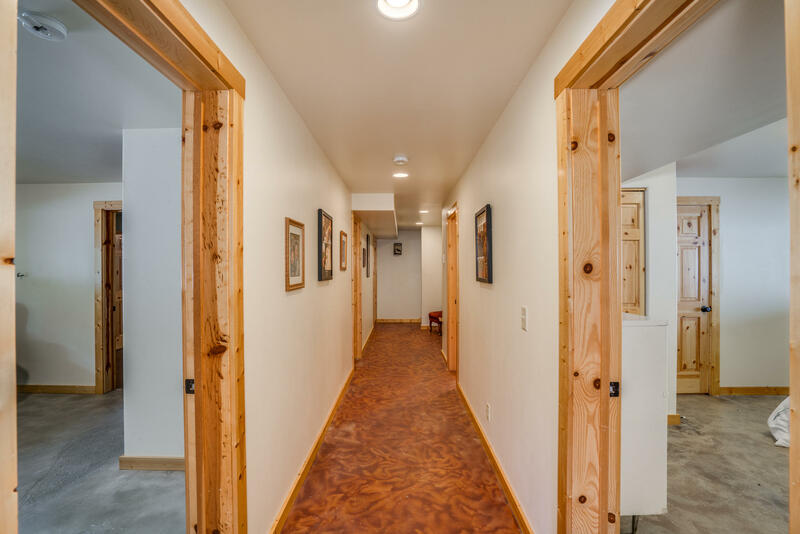 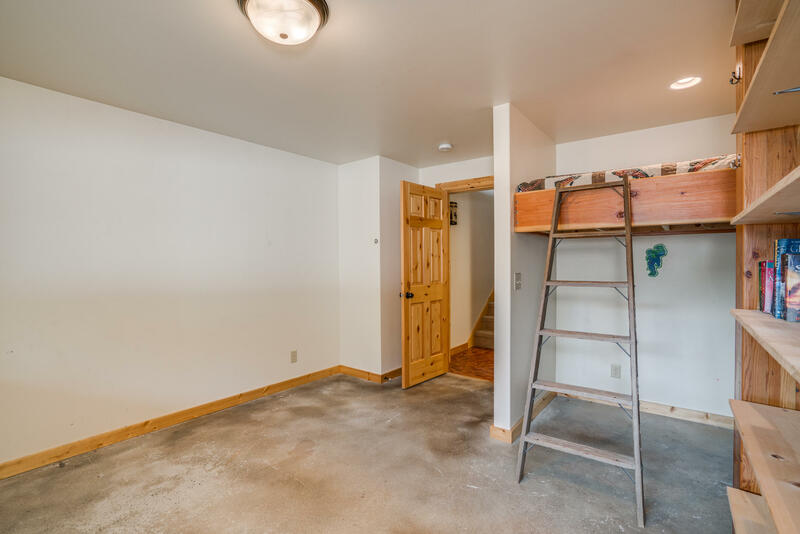 Basement features 3 bedrooms, 2 baths, family room, and radiant-in floor heating throughout. 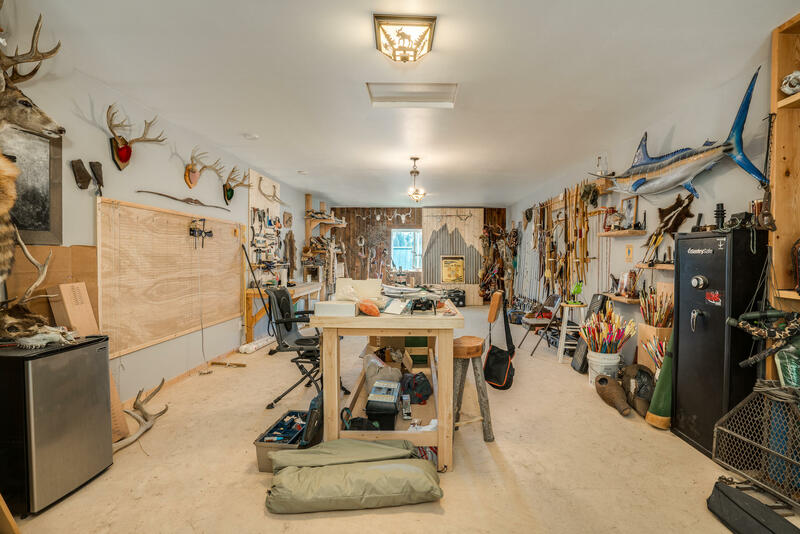 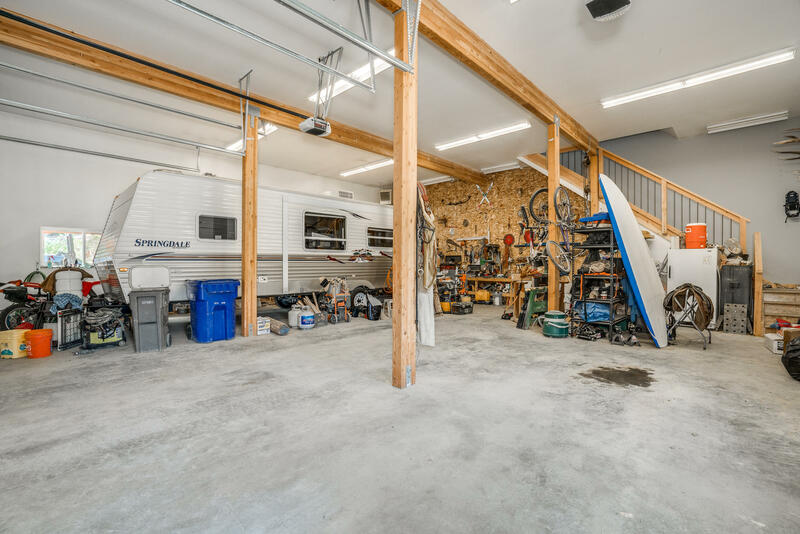 Detached 40' x 40' shop has everything you could want and more - heated parking for your vehicles, RV storage, and a bonus room upstairs.